Be a part of giving Vermont's military families the gift of the Vermont Symphony Orchestra's wonderful tradition... Holiday Pops! 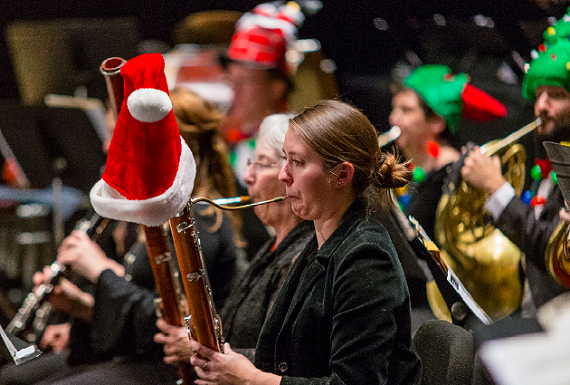 For more than a decade, the VSO has presented fun, festive, family experiences at our Holiday Pops concerts. Now we invite you to help us share the joy of the season with Vermont's men and women in uniform and their families by becoming a Seats for Soldiers sponsor.